This is the first time we are appearing on the Chinese Newspaper, Zao Bao. My Drum School has hit a new milestone of enrolling 3,000 students (within ten years) and serving a population of 700 students! Read more here. We are honoured to be featured in The New Paper on 24 May 2017. This is a great milestone for us as we celebrate our 10th Anniversary this year with an enrolment count of 3,000 students since our founding. The student population is at 680 and we expect to cross over 700 by the end of this year (2017). Thank you TNP! Read more here. Graduating from the Nanyang Business School with First Class Honours in 2006, our Founder & Managing Director, Mr James Pang, was featured on his alma mater’s Newsletter. From a private studio with just two drums and 10 students, MDS has grown into an established school that has attracted more than 2,800 students within a short span of nine years. You can read the article here. My Drum School was chosen to be on the Bright Start, Bright Sparks series on Channel NewsAsia on the 2nd September 2016. 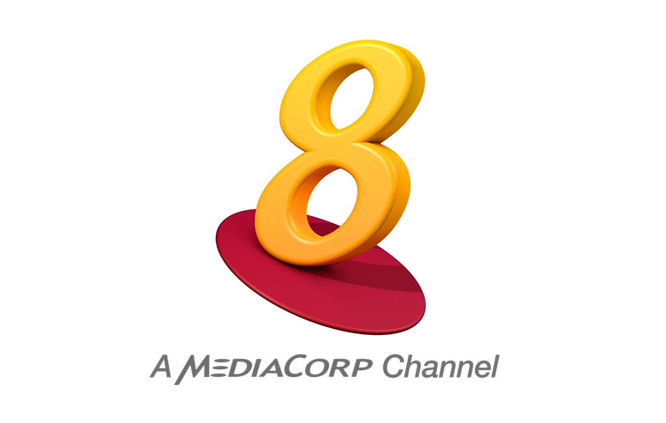 This programme featured some of the prominent schools offering educational programmes to young children in Singapore. Highlighting our unique curriculum, teaching approaches and state-of-the-art facilities, watch to find out why MDS is the people’s choice for Drum Education. 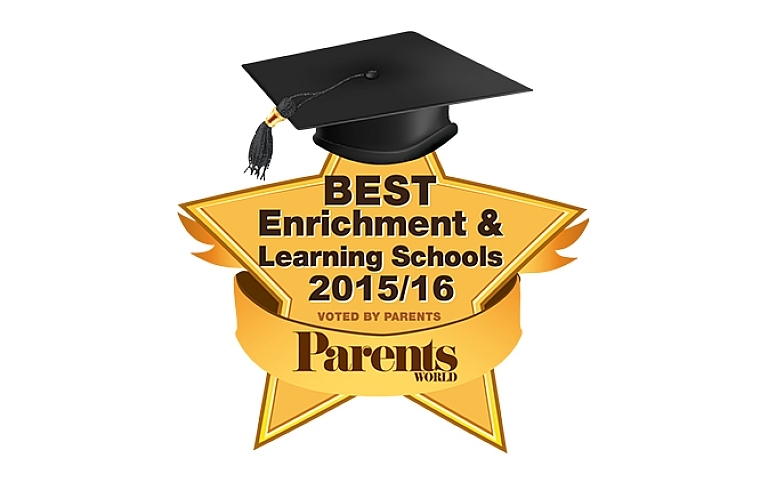 We were voted by Parents World Magazine as the Best In Drumming Education. This is our 8th national award for My Drum School. What a great way to end the year! Congratulations to Mr James Pang, for winning another award for our school. This first award of 2015, combined with our 6 awards last year, makes us the people’s choice in drum education today. 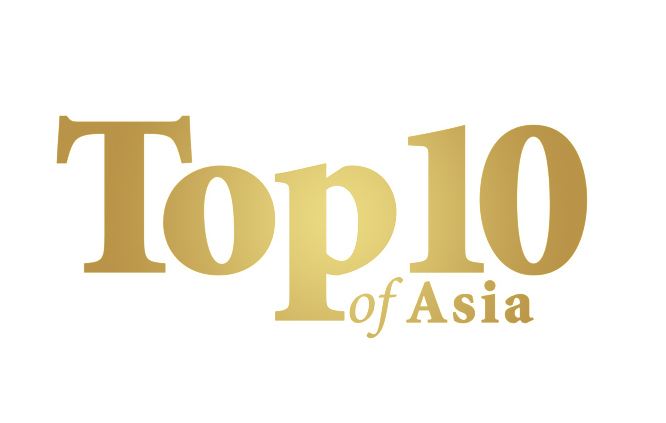 James Pang has been honored by RHA Media (Malaysia) to receive the “Top 10 Young Entrepreneurs in Singapore” Award by Top 10 of Asia. Along with other companies like DHL, Air Asia, Singtel, and many others, My Drum School will be appreciated on 21st November 2014 at the Palace of the Golden Horses (KL). 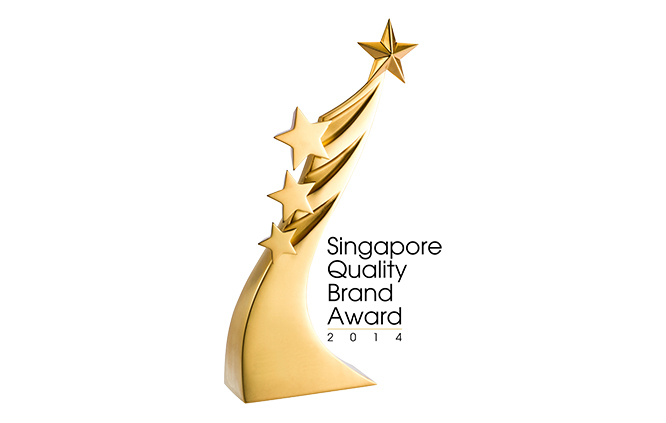 My Drum School is a proud recipient of Singapore Quality Brand Award 2014 for exceptional branding and excellence. 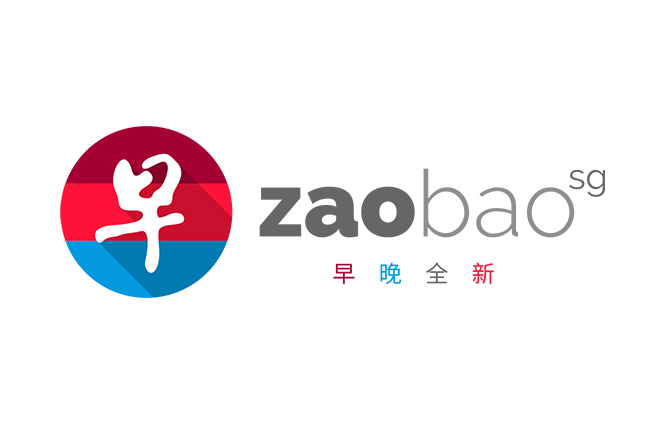 This unique-by-invitation campaign aims to honor brands that have its brand identity, positioning, and communication that distinguishes itself from its competitors in their respective fields of specialization. This is our 5th national award at My Drum School. 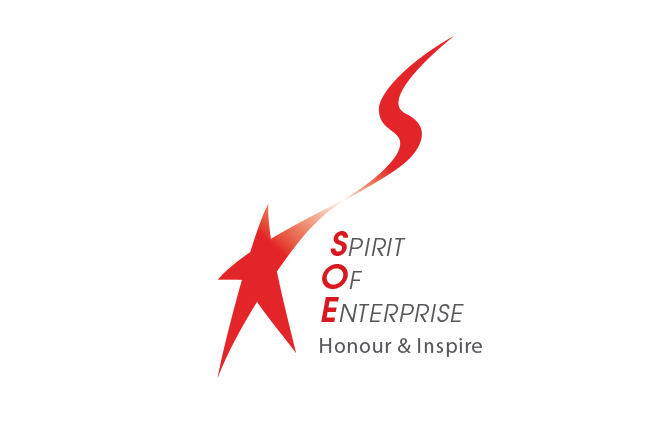 The Spirit of Enterprise Award is an annual national award conferred to deserving business entrepreneurs to honour their outstanding achievements. It aims to recognise our local entrepreneurs’ courage, perseverance and innovation in their journey of entrepreneurship. There were 33 winners in this year’s Spirit Of Enterprise Awards. My Drum School was selected to win the award on 1st November 2013. 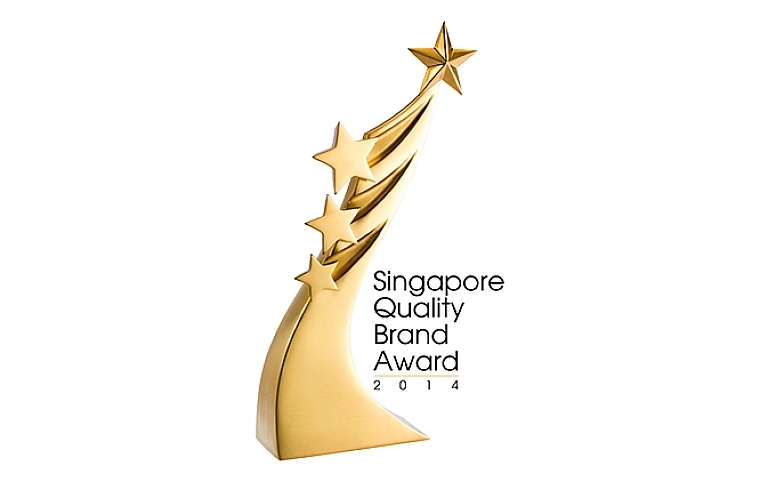 This is our 4th award for the year. Read more about the interview here. After many rounds of Audit from the Singapore Promising SME 500 team, we won the spot and was crowned “Top 10 Fastest Growing Corporation in Singapore” by Promising SME 500. The selection criteria was based on Leadership, Value, Innovation, Performance and Sustainability. We emerged one of the top! It was indeed a big night for My Drum School! On 29th April 2013, My Drum School LLP was featured and honored in The Business Times, along with other winners of the Promising SME 500. 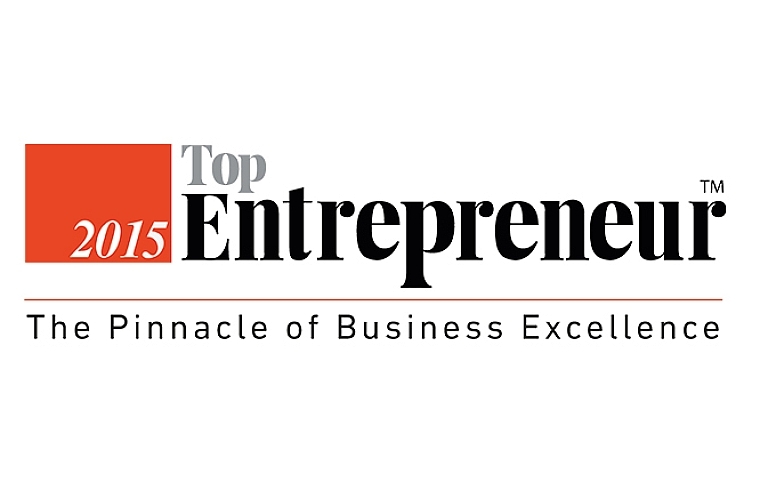 See the feature on Business Times here. This is our 2nd award of the year. 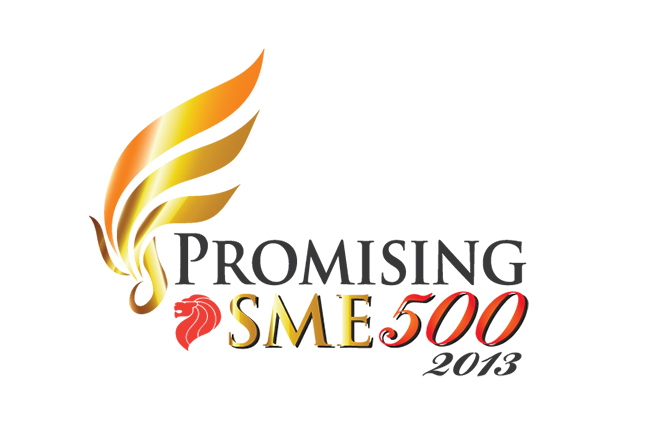 The Singapore Promising SME 500 award features local enterprises that are top in their field in spirit of excellence, innovation and integrity. 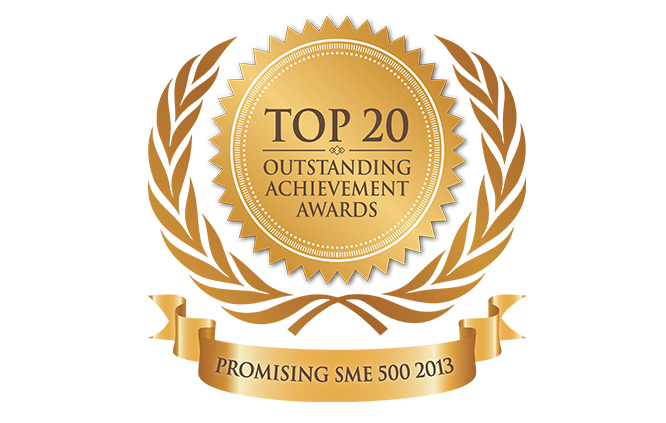 My Drum School LLP joins the ranks of other companies in this prestigious accolade with other businesses. Congratulations to My Drum School for winning this year’s Asia Excellence Award 2013, emerging to the Top 21 Companies (Gold Category). 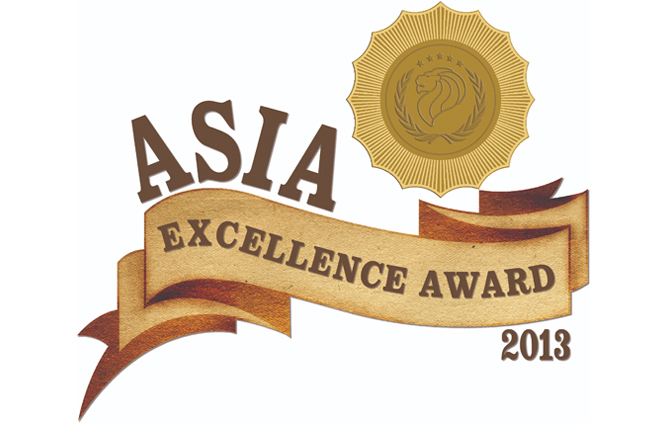 This award is given to companies for excellence, integrity and exceptional accomplishments in the Asia Business Field. Well done My Drum School! 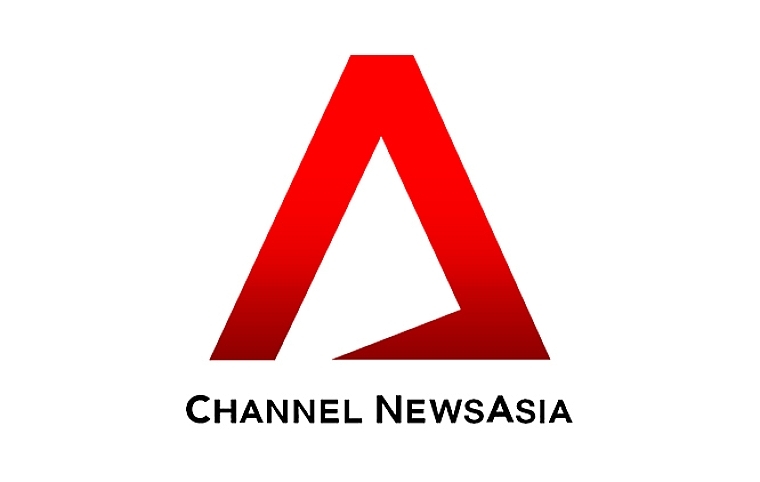 Govin Tan , a current educator at MDS, was featured on a 3-part documentary known as “Destination Arts” which was produced by CNA(Channel News Asia). In this documentary, Govin performs with his indian instrument known as the Tabla, and learns and performs the chinese nanyin instrument called “Dong Xiao”. Mediacorp approached My Drum School, looking for suitable drummer-actors for their latest show, Rock Republic. One of our young educators, Jing Siang, managed to audition and was awarded that role. 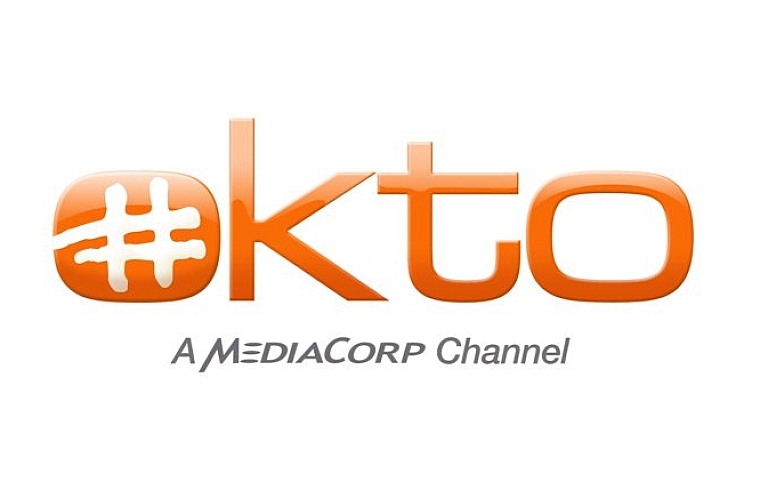 The show was aired on National TV on 11 Nov 2012 (Link Here). My Drum School was invited to be in the Judging panel of the most talked about Percussion Competition in Singapore for the 2nd time! James Pang was alongside with some renowned musicians during the Auditions (here) & Finals (here) in 2012. 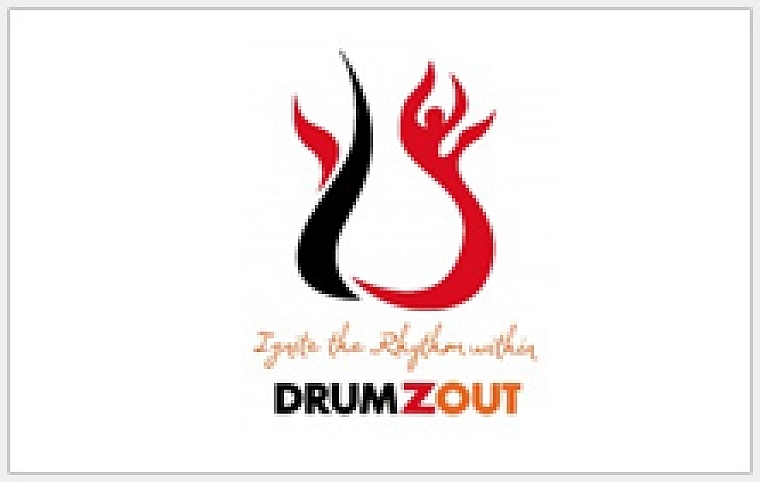 For more details and pictures of Drumzout 2011, click here. MDS Founder was featured on OKTO Channel in the show “SUNSHINE STATION” teaching them how to play Ostinatos. 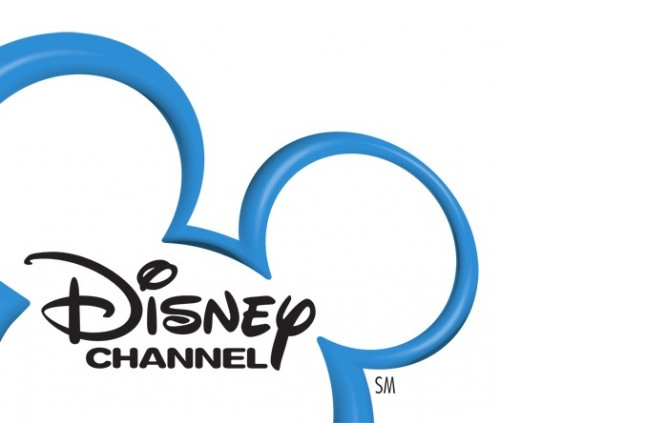 The full-length 20 minute episode was one of the 26 episodes that was aired. 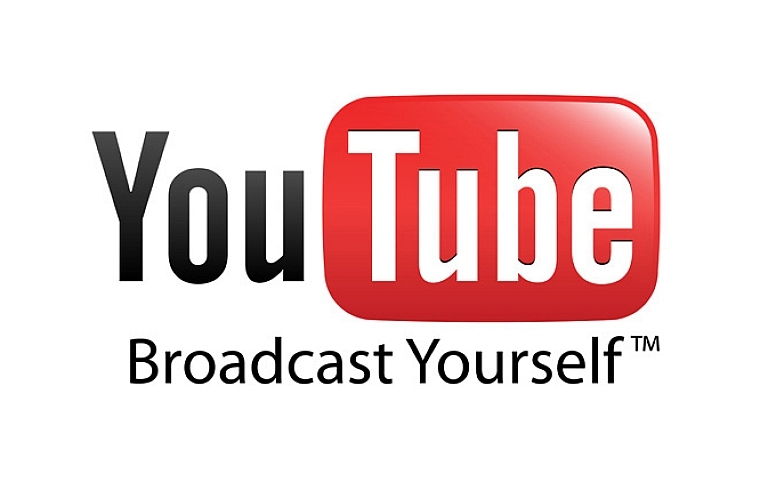 We started our MDS Youtube Channel in August 2009. Now, we have about 480,000 total upload views, 103 Video Uploads and 742 subscribers. Congratulations to all the students for their hard work (Our YouTube Channel)! Our Intermediate student, Brandon Tan, was featured in a disney program along with other kids. He had to go through many auditions to get the role of the drummer. Congratulations Brandon for making us proud once again! Check Brandon Tan rocking out (here) on the drumset. 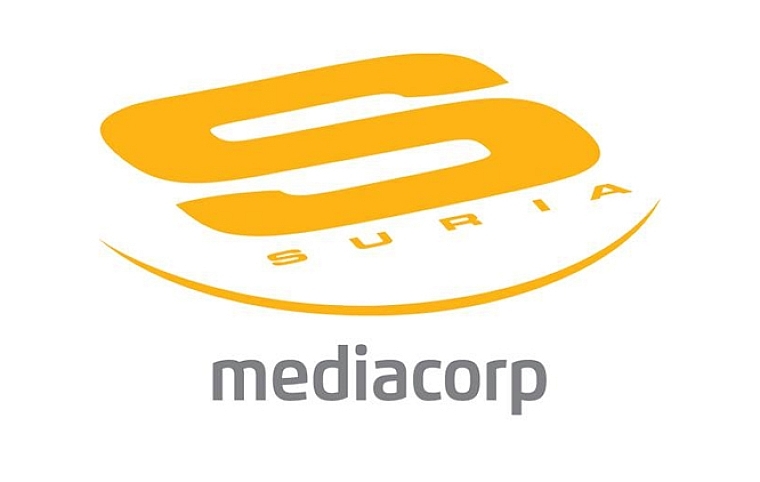 Channel Suria approached My Drum School to fulfil Nantha’s dream of becoming a drummer one day. His dad, only parent, struggles to support the family of 5 with a household income of <$1,000. They literally had bugs and insects on their bed but could not do anything about it. They filmed a documentary and featured MDS (here) as we sponsored Nantha’s drum lessons. The founder of My Drum School uses today’s DSLR technology to capture the students’ showcases. With completely no prior experience in digital photography, James went against all odds to master the skills for his business. 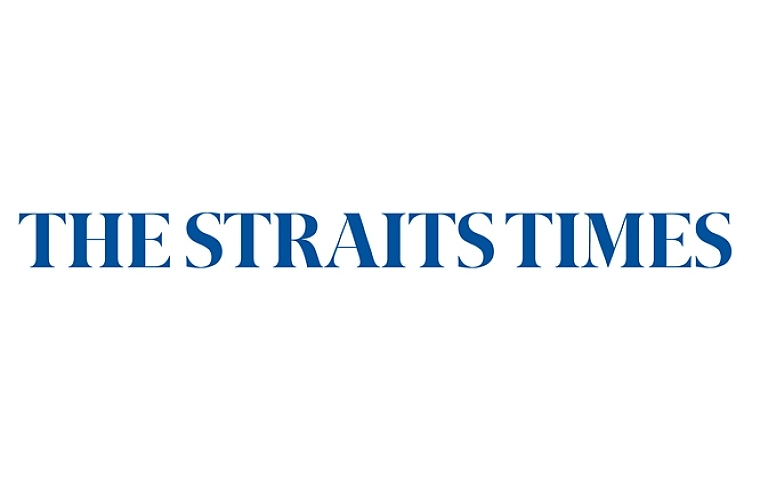 James Pang appeared in The Straits Times (here) and other magazines for his innovation in using technology in his business. Taking the road less travelled, James Pang gave up his high-flyer status in the corporate world to start his own business. With his top credentials such as a gold medalist, first-class honors (3 years Dean’s List), and a two-time scholar, he chose instead to pursue his passion. 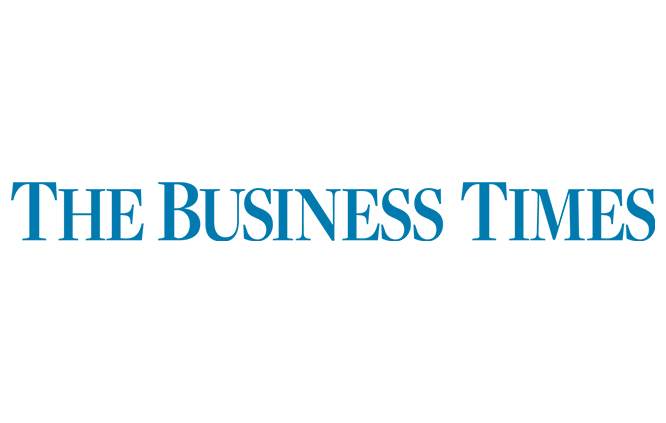 James was featured in The Business Times (Read more about The MDS Story here) as one of the successful entrepreneurs under 30 in Singapore.